Police are appealing for witnesses following a road traffic collision in Woolpit. 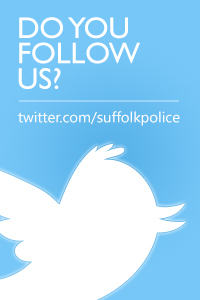 Officers were called shortly after 8.30am today, Tuesday 19 February, following reports of a collision involving two cars – A blue BMW Z4 and a black Volkswagen Polo – between the on slip at junction 47 and the off slip at junction 47a on the A14. As a result of the collision, one of the vehicles subsequently collided with the central reservation barrier and the other vehicle was left in the carriageway. One person sustained a minor injury as a result of the collision. The two vehicles were recovered and the A14 was clear shortly after 9am. Officers would be keen to hear from anyone who may have witnessed or captured on dash cam the manner of driving of the vehicles prior to the incident. 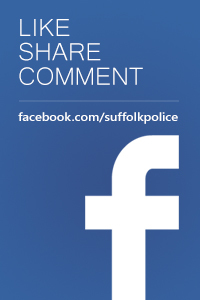 Any witnesses to the collision should contact Suffolk police on 101 quoting reference CAD 59 of today, 19 February.